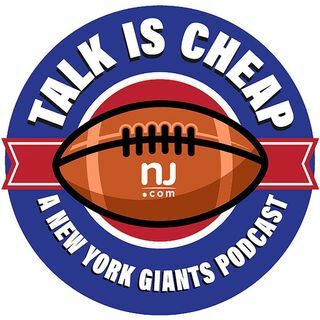 Given Eli Manning's struggles and the Giants' terrible record, Matt Lombardo and Ryan Dunleavy debate how the team should handle the quarterback situation moving forward. Does Eli deserve a sendoff in front of the home fans? Was Kyle Lauletta in line to start after the bye before he was arrested? Plus, grading the Giants at the halfway point of the season.